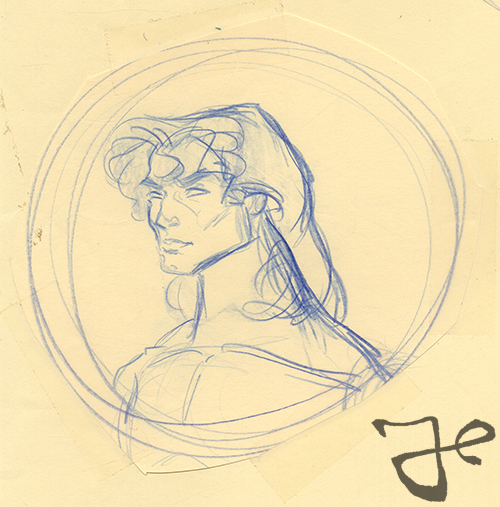 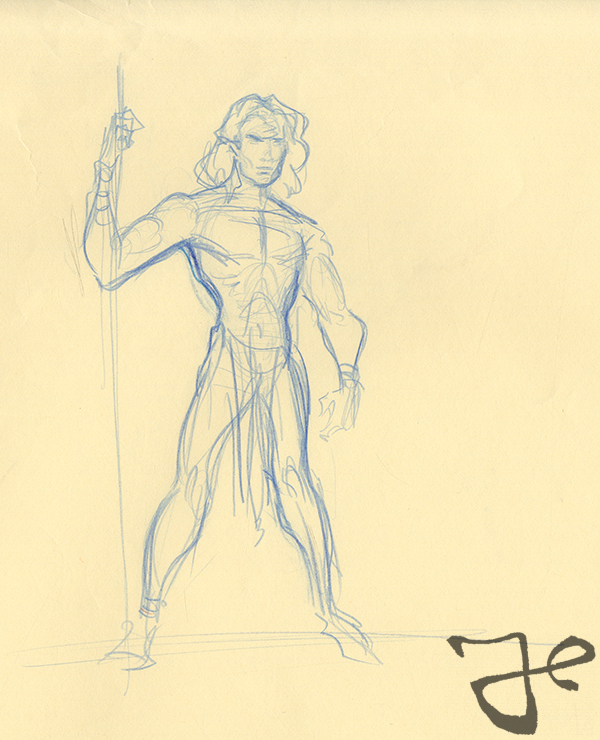 This year it will be 20 years since the Walt Disney animated feature Tarzan was released. 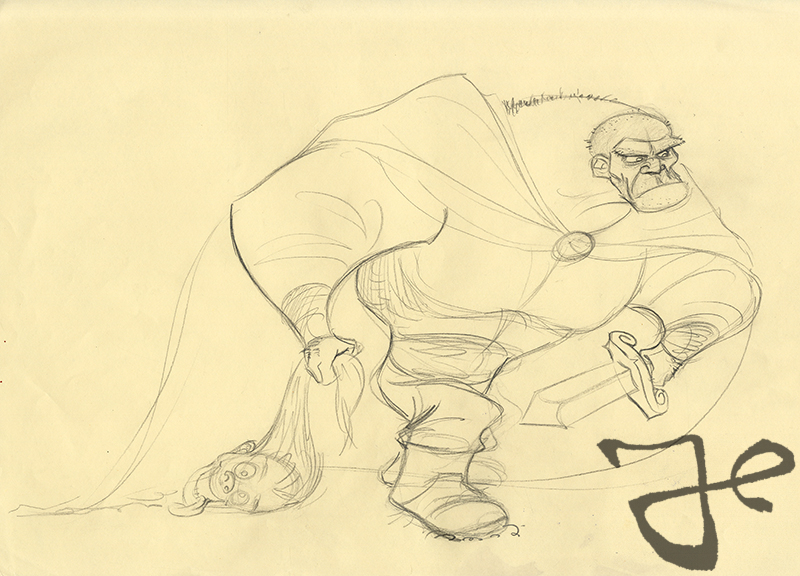 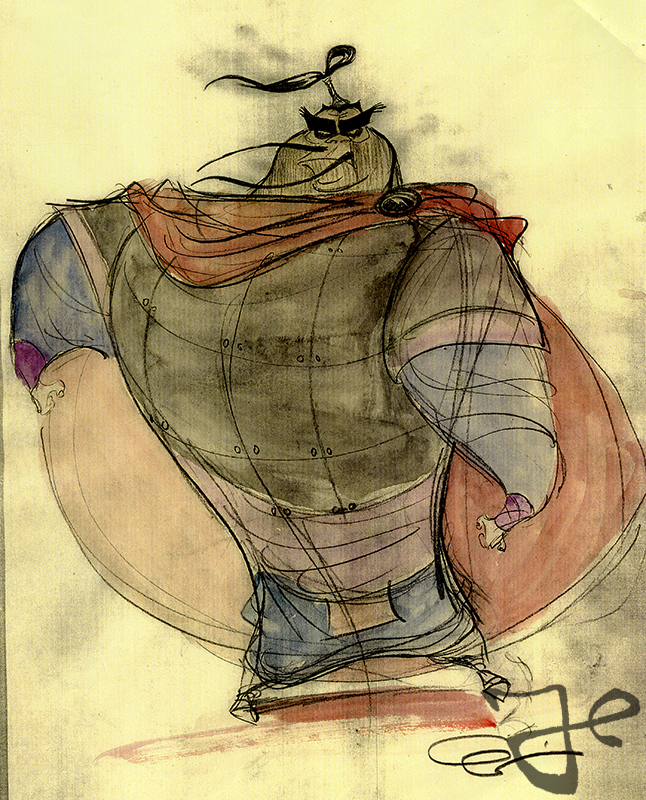 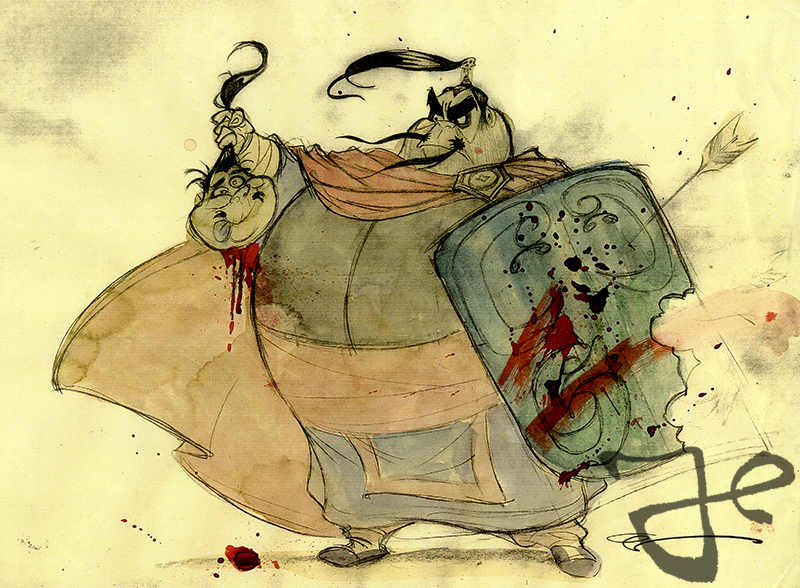 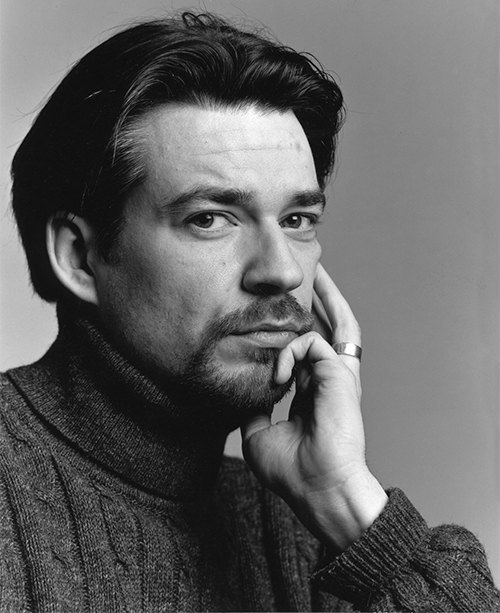 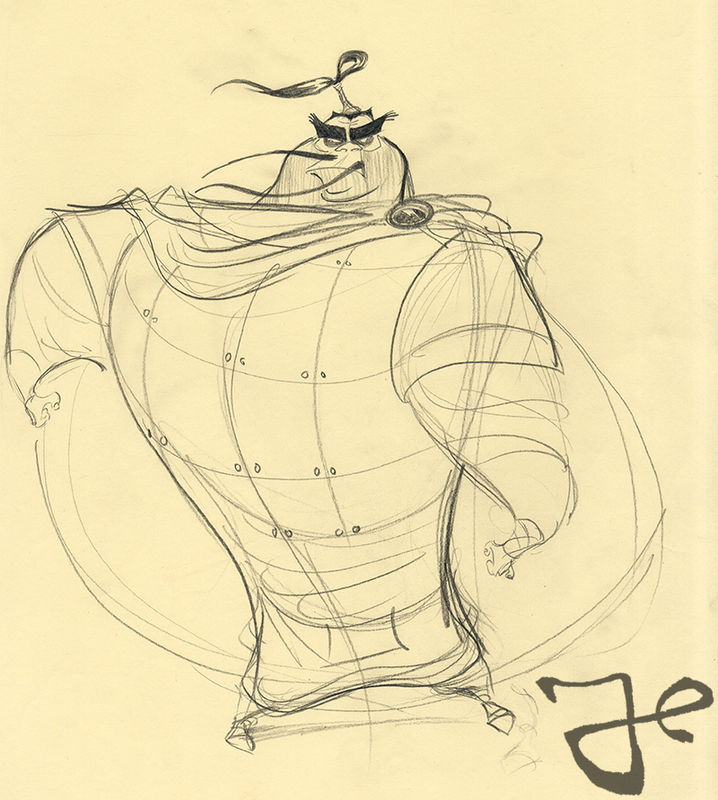 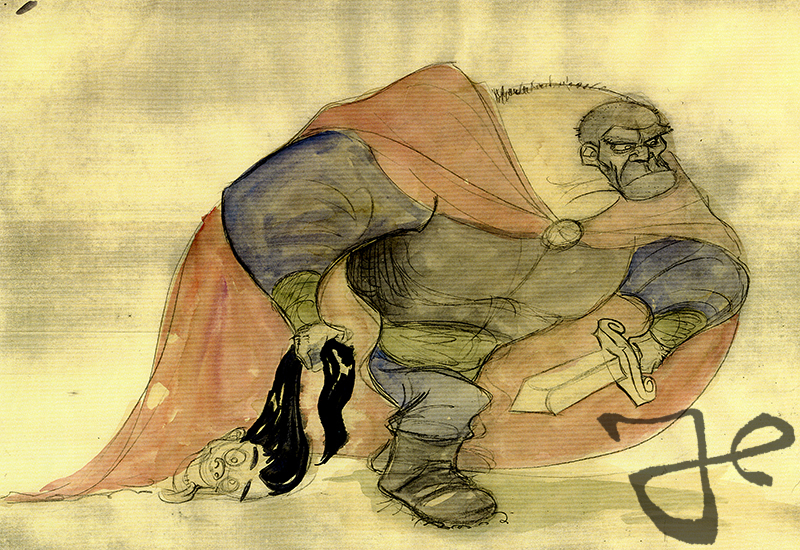 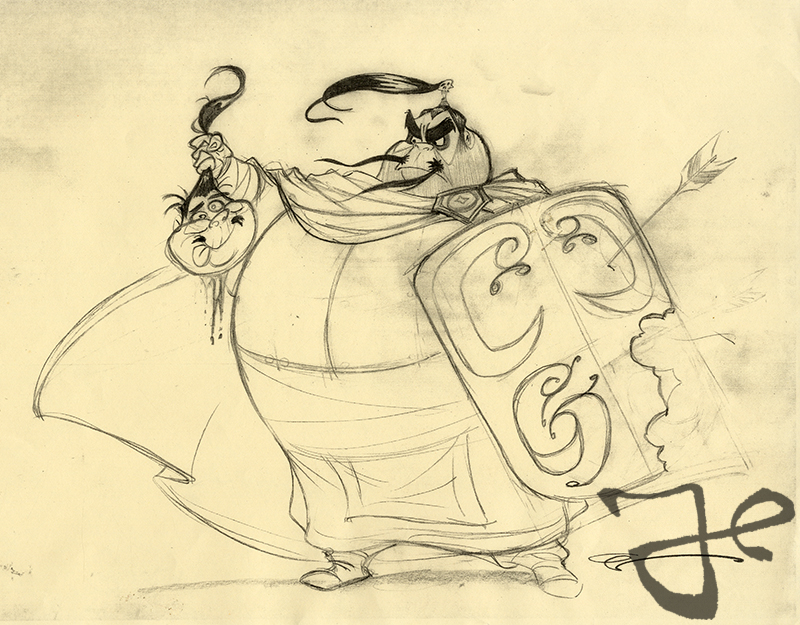 Harald Siepermann worked three years as visual development artists on that movie, and through his artwork had a lot of influence on the look of the characters in the final film. 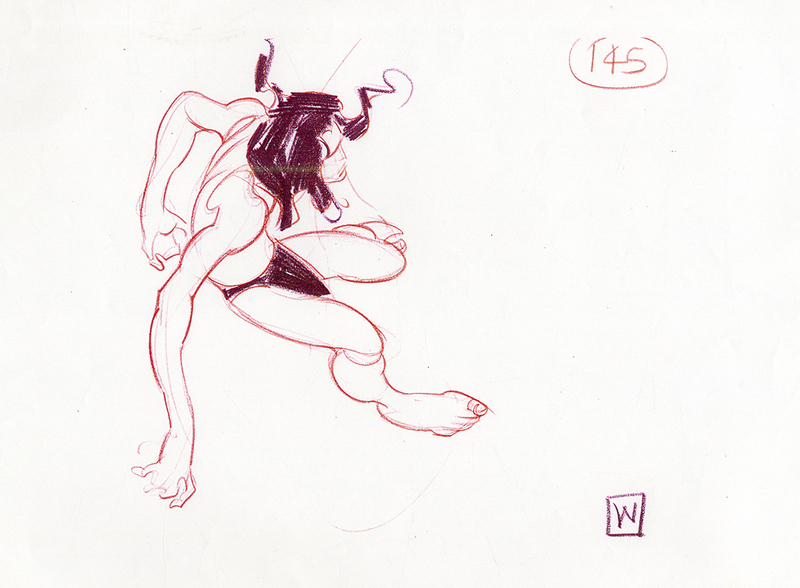 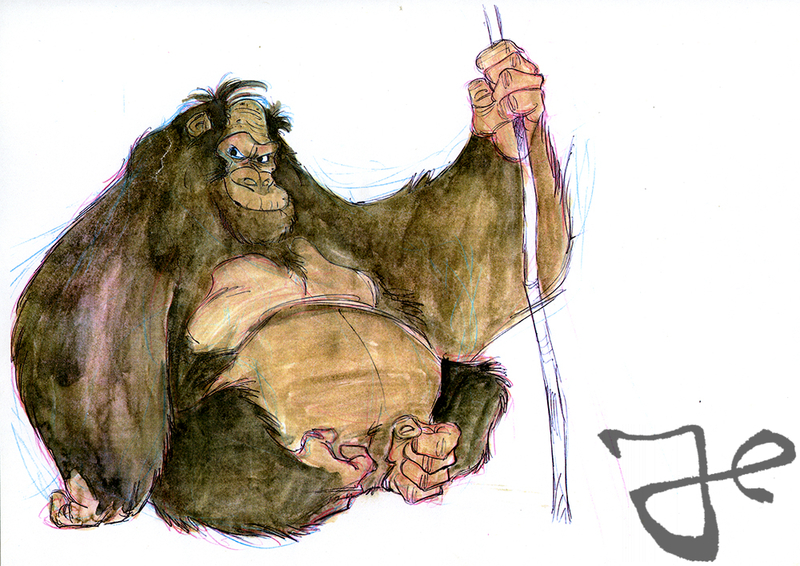 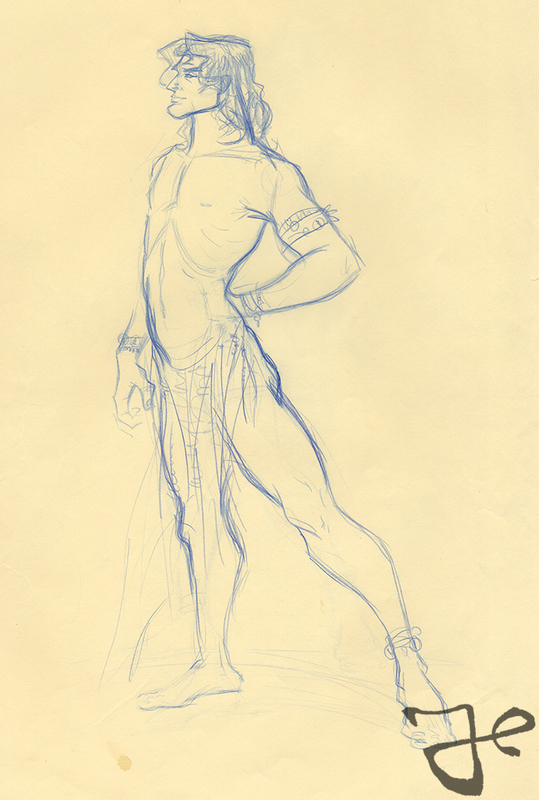 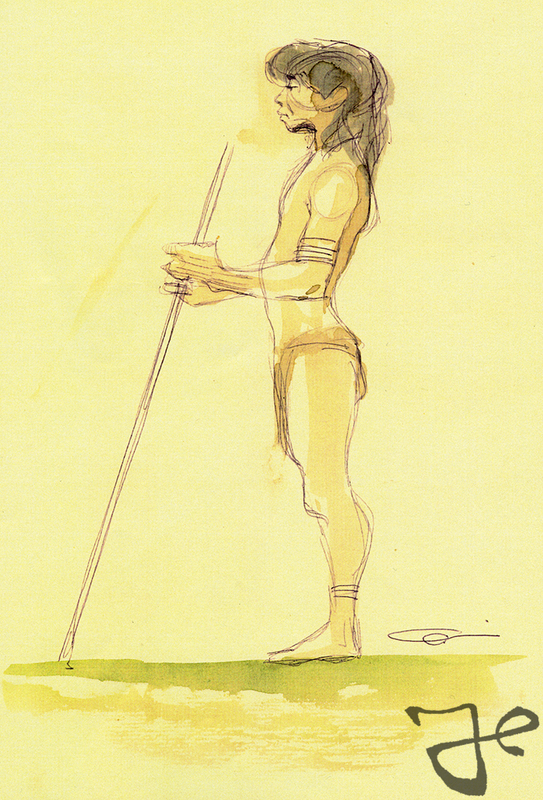 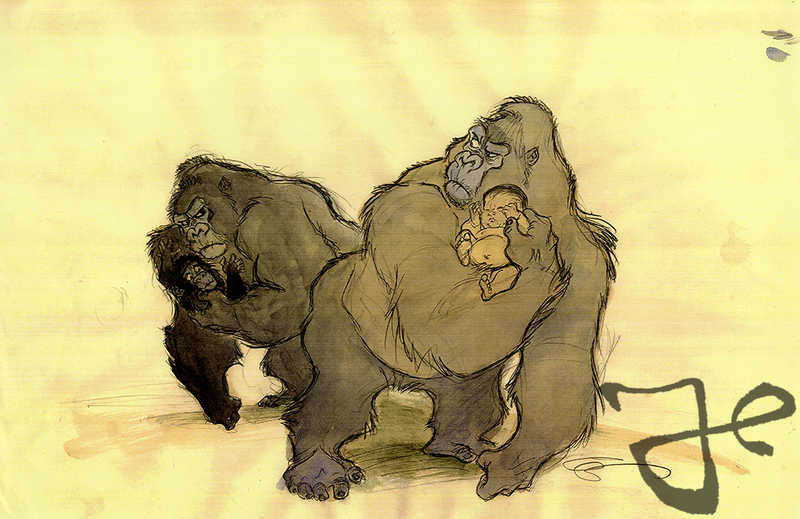 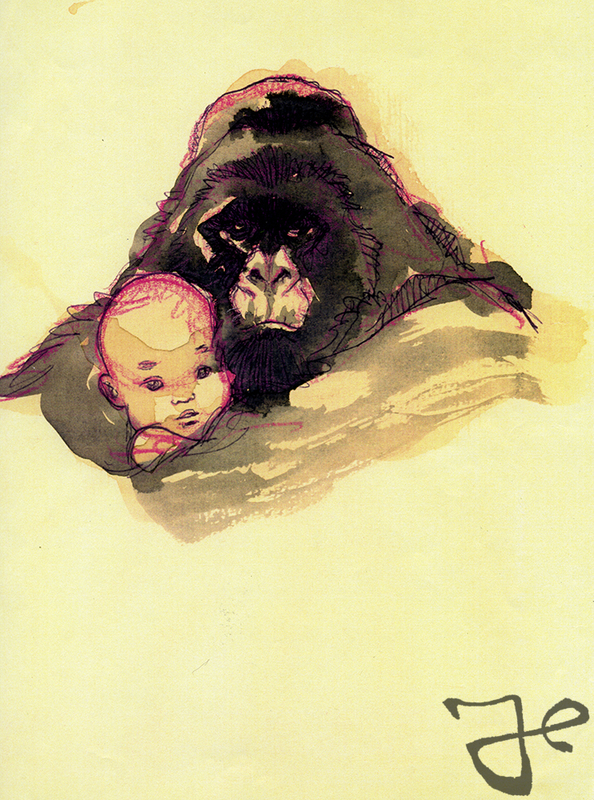 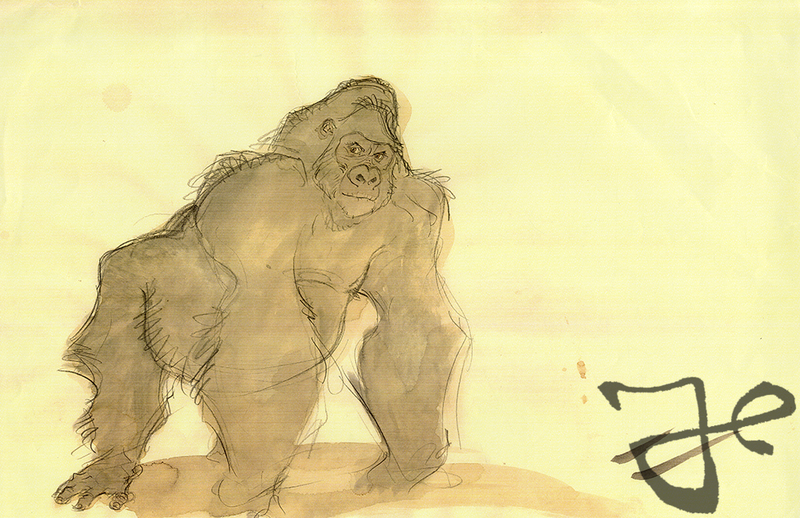 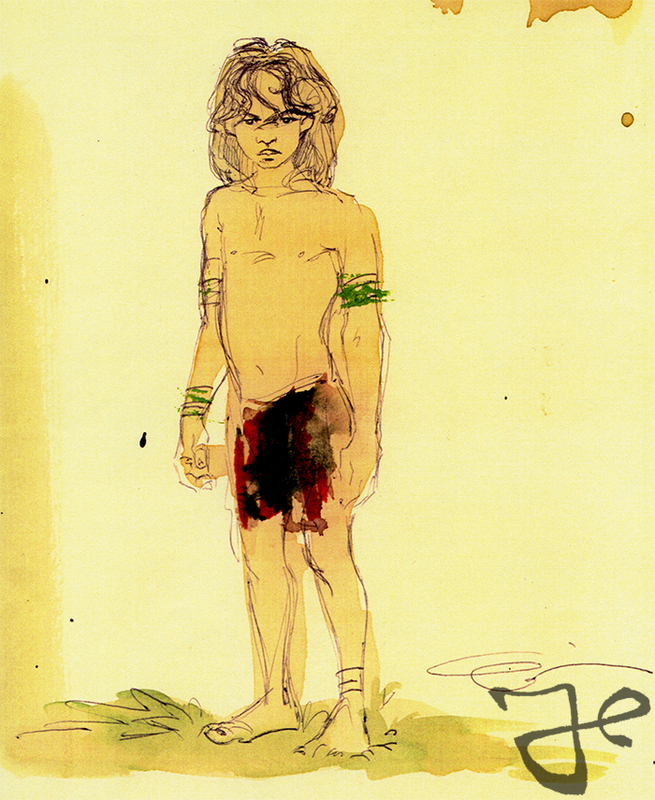 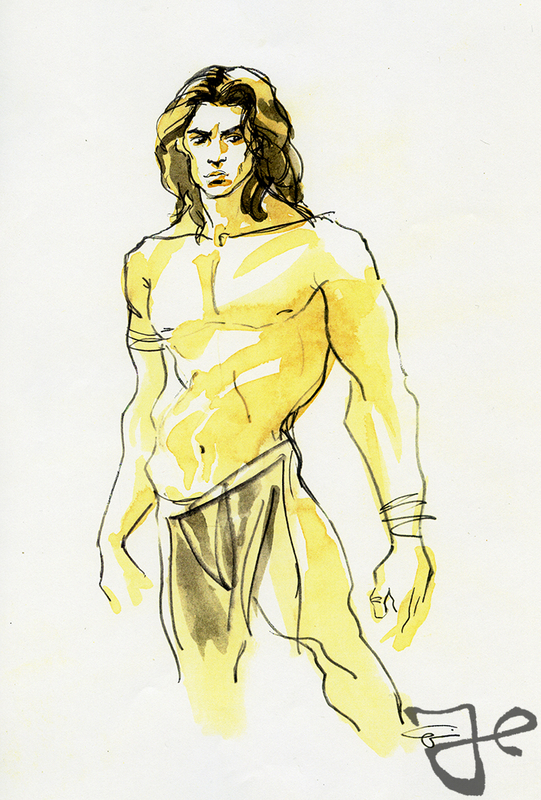 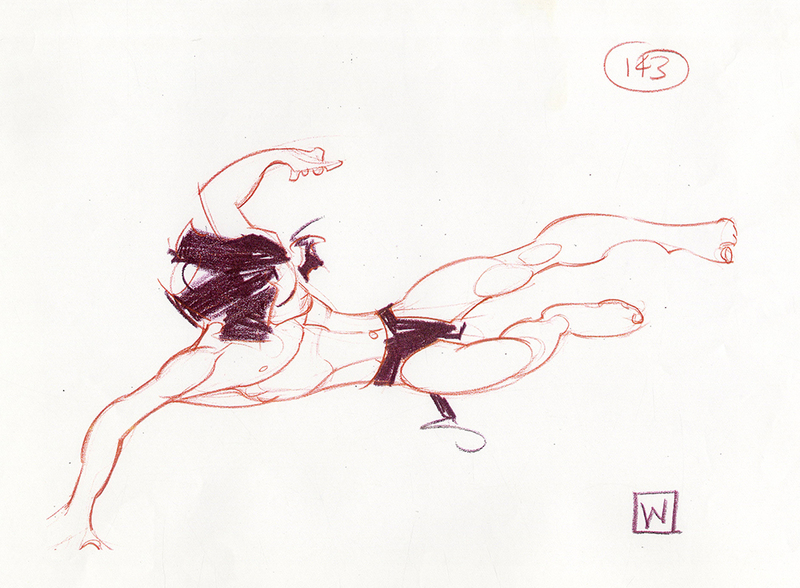 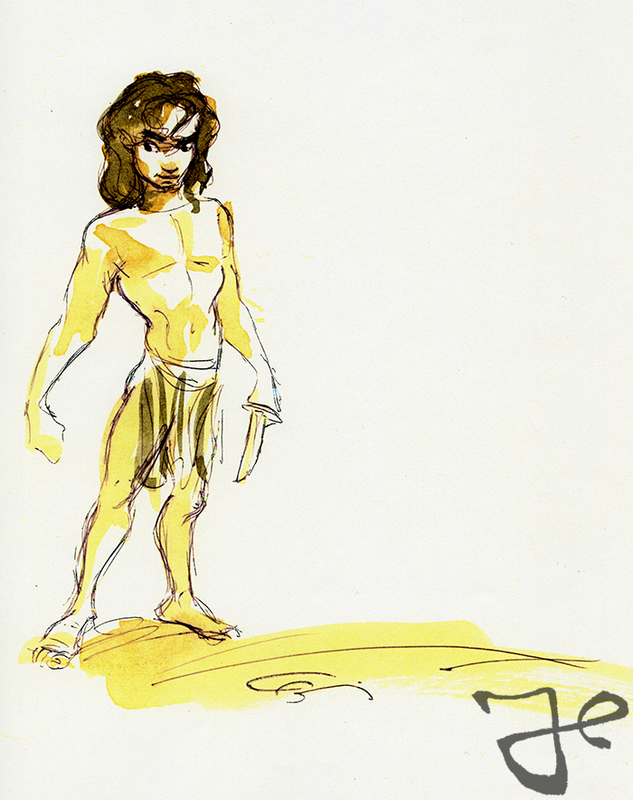 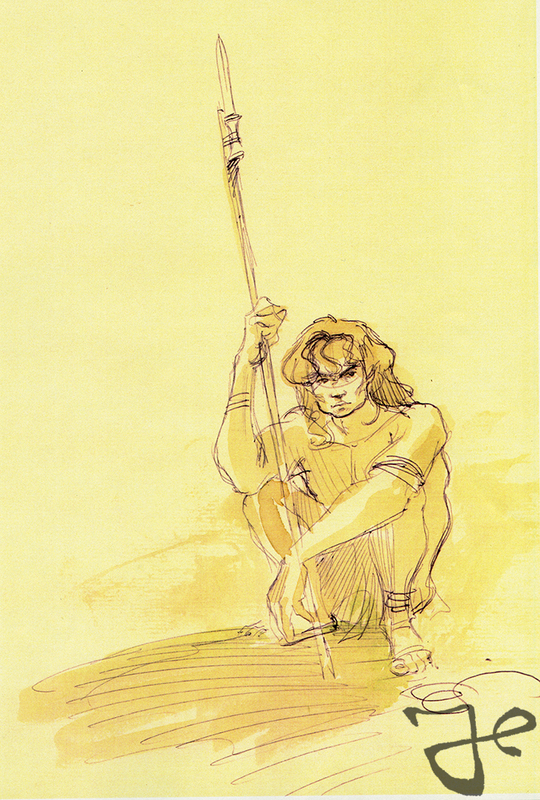 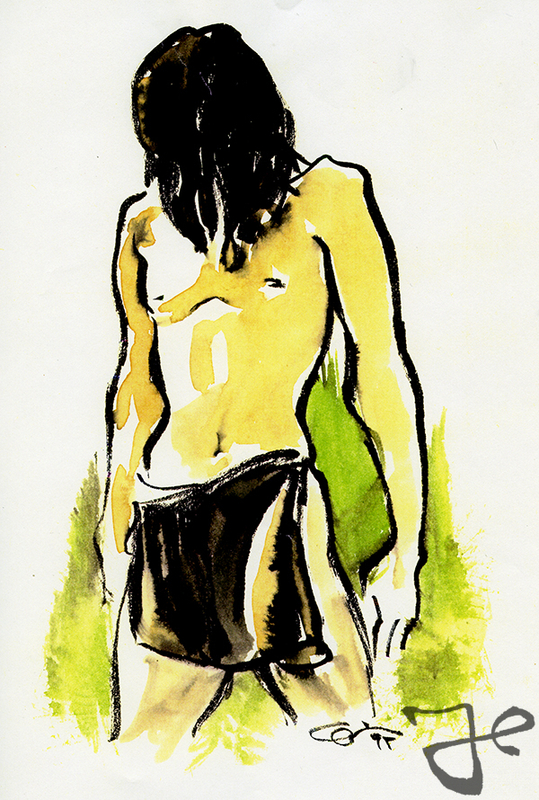 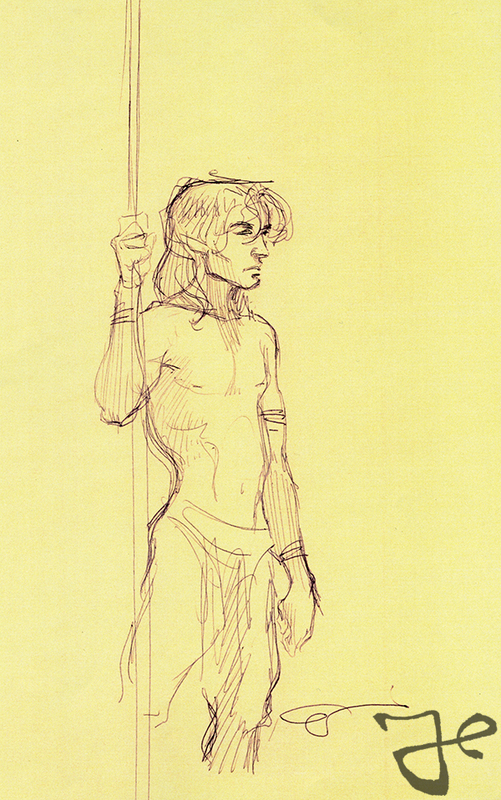 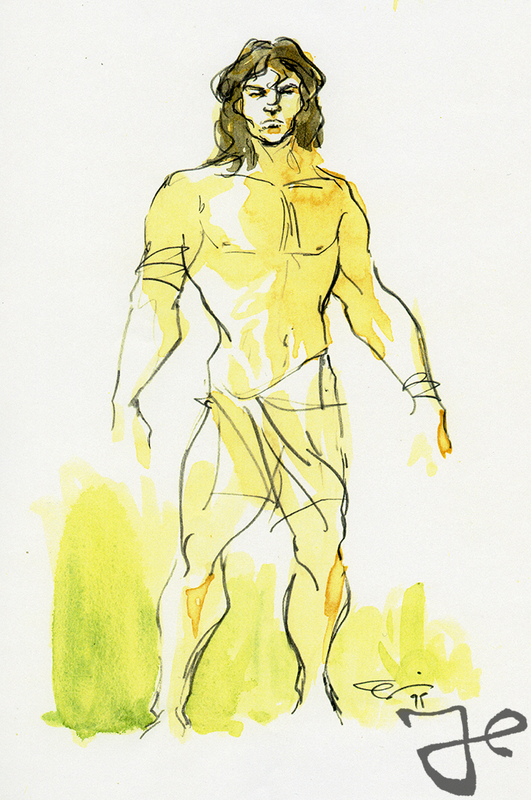 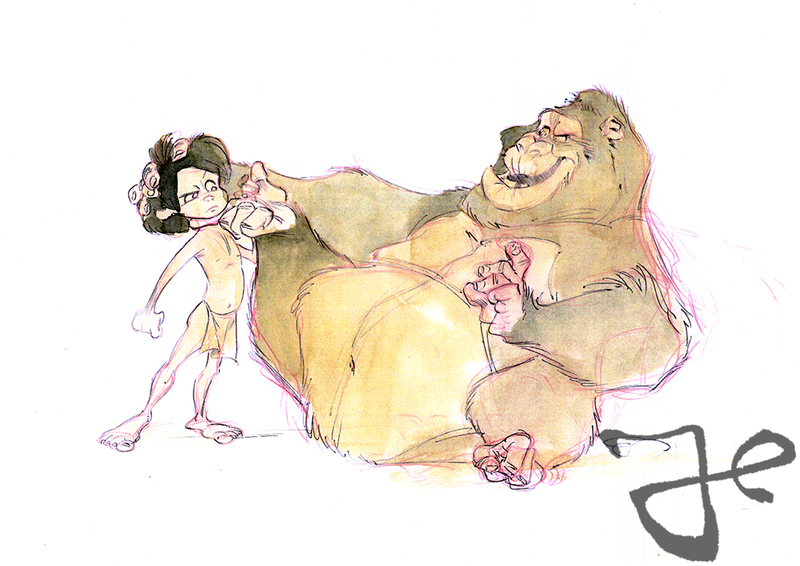 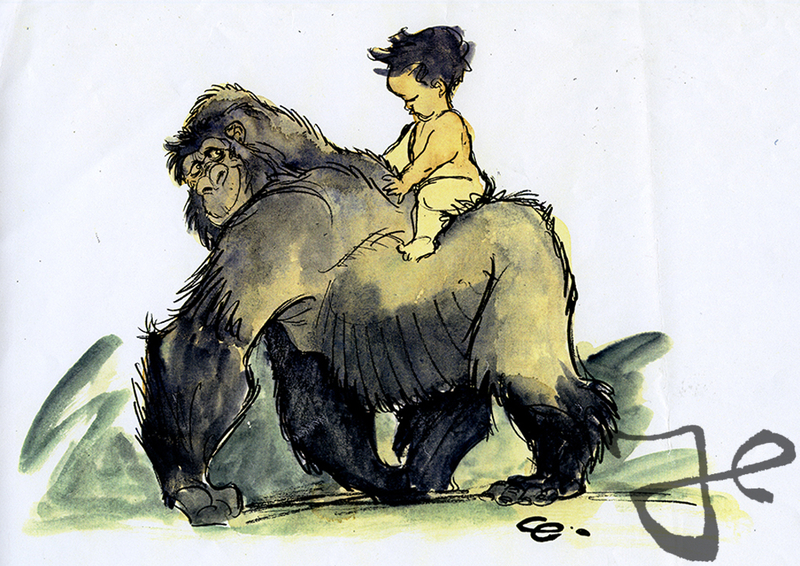 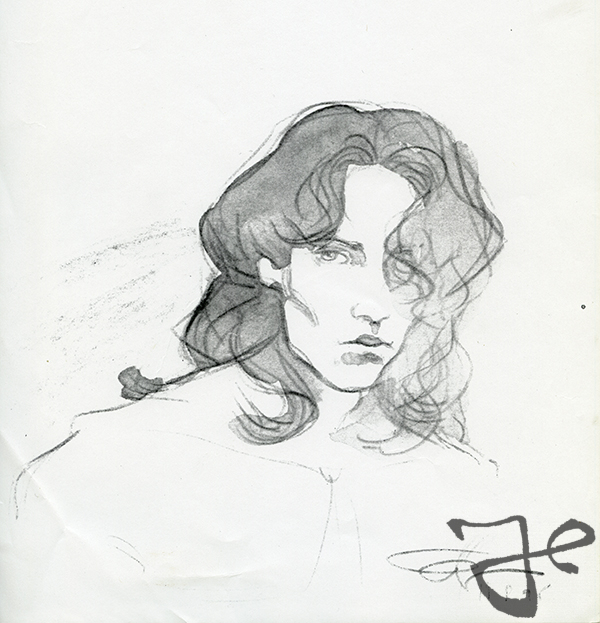 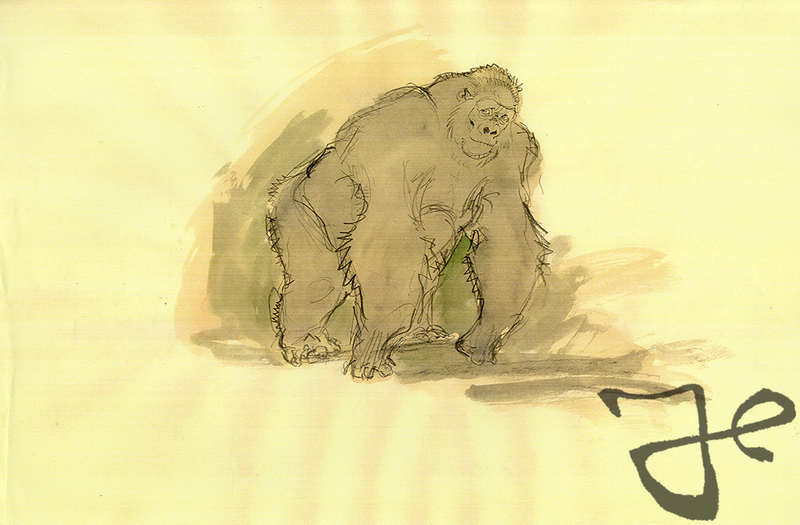 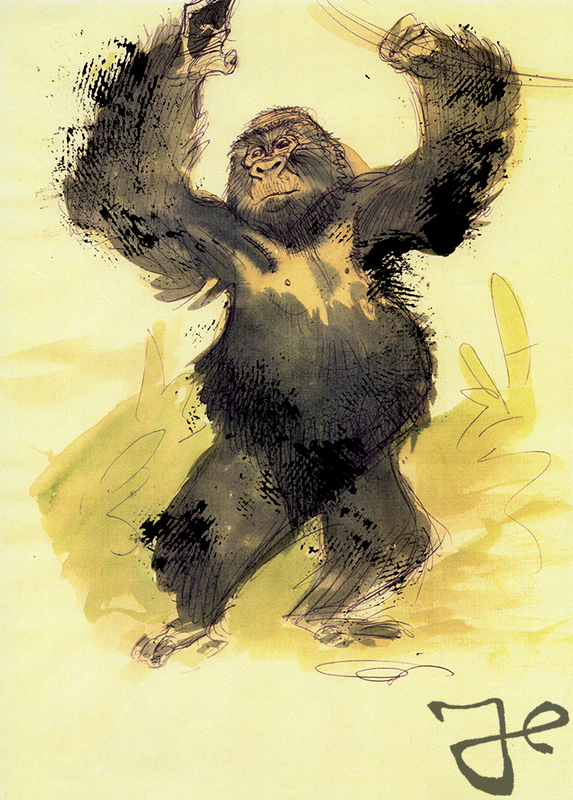 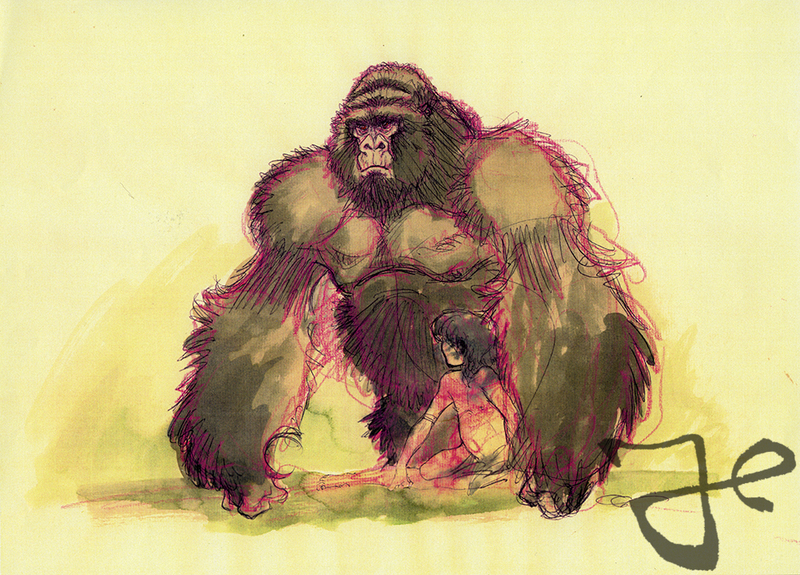 This year we’ll dedicate many post to Harald Siepermann’s work on Tarzan. 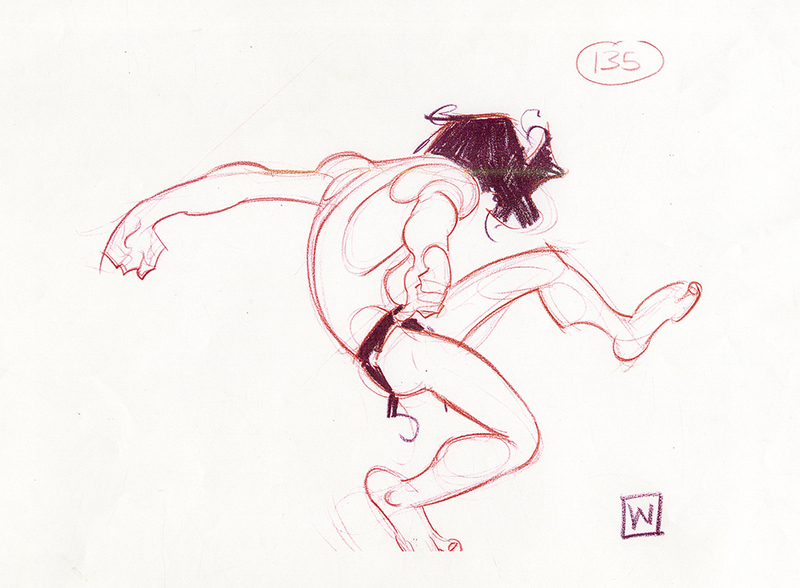 First let’s see how his involvement started. 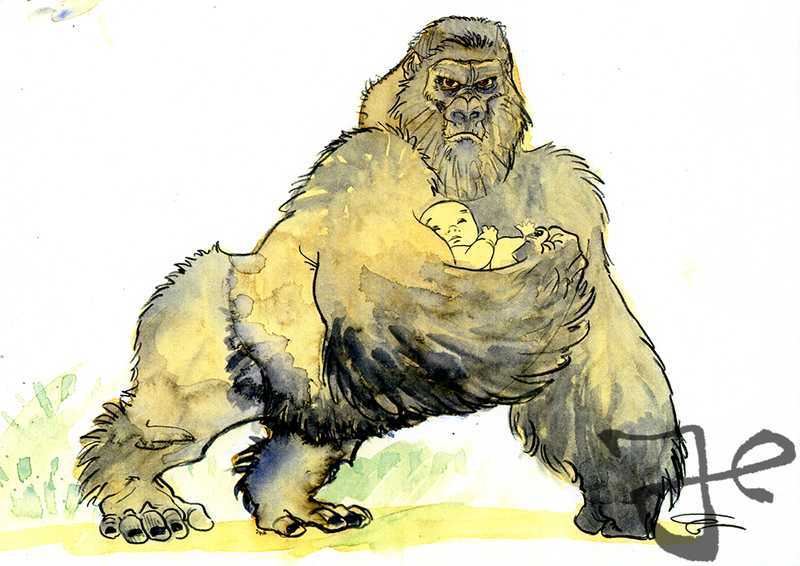 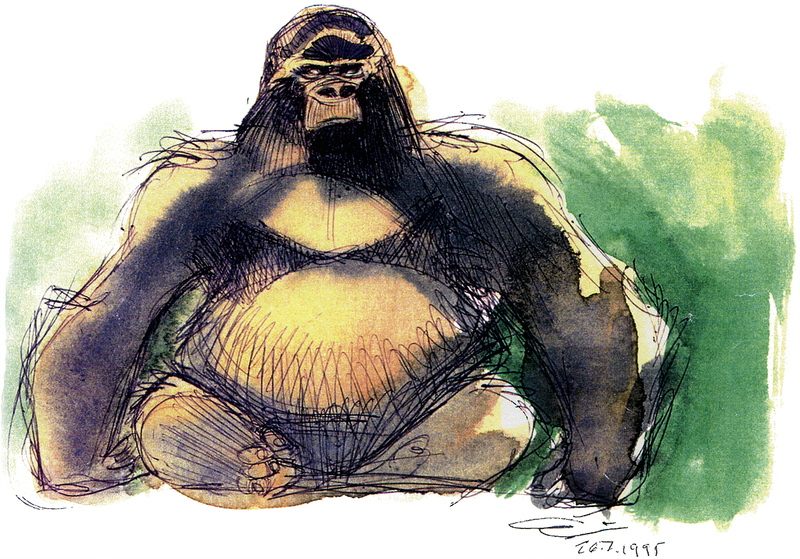 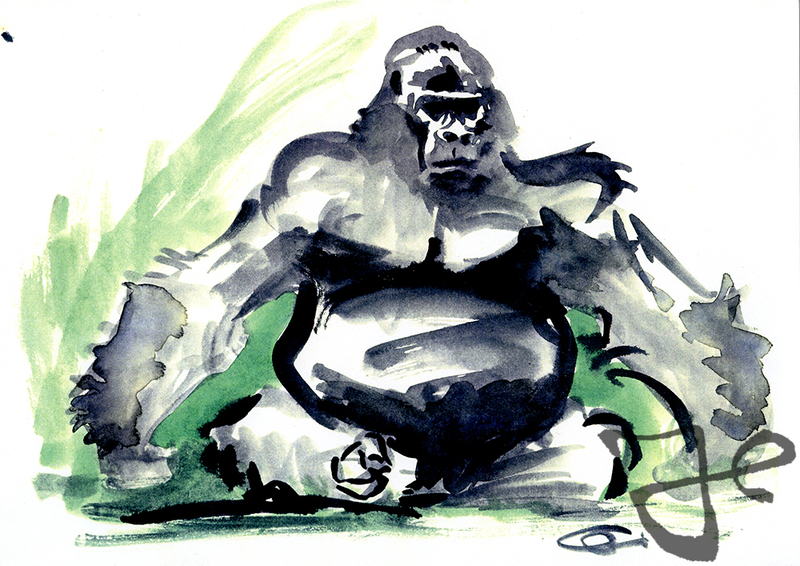 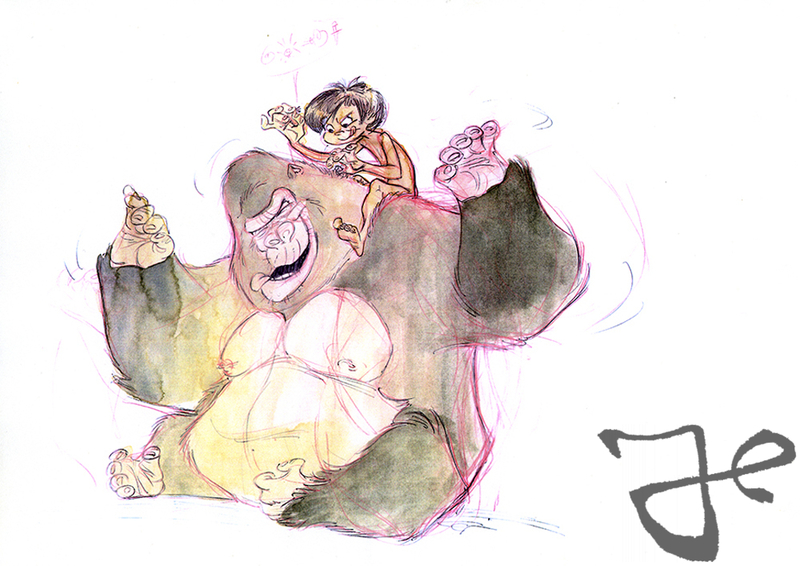 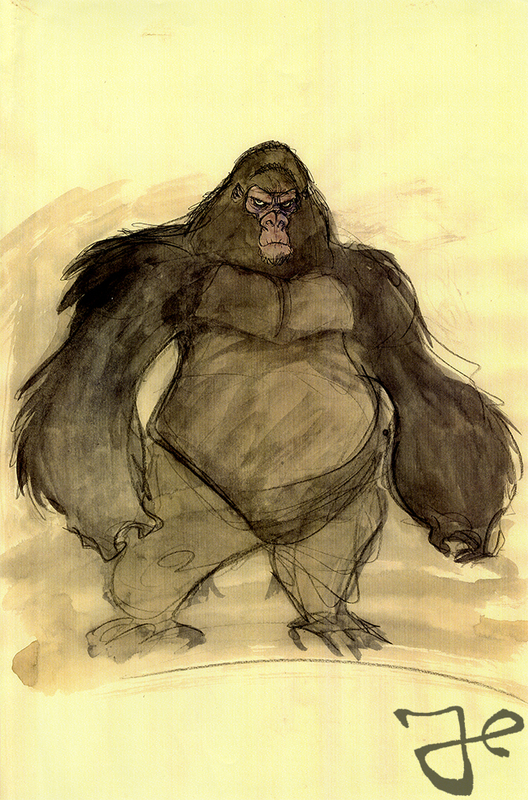 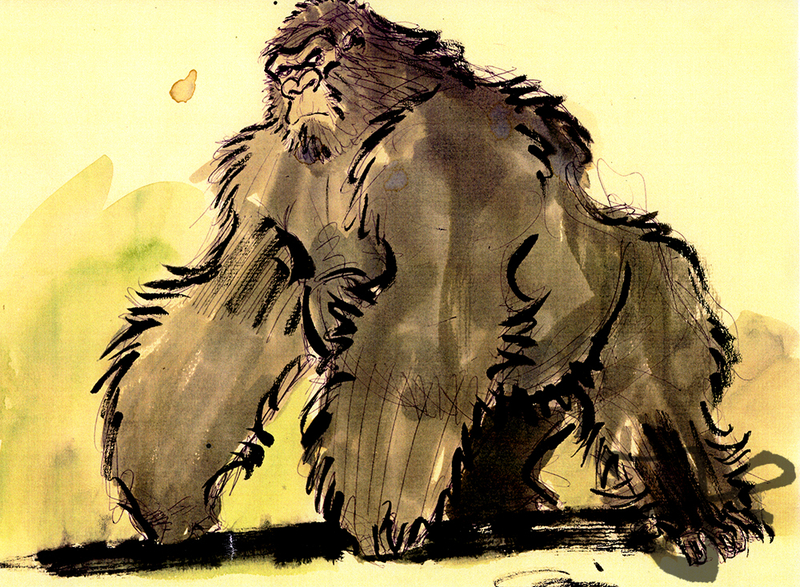 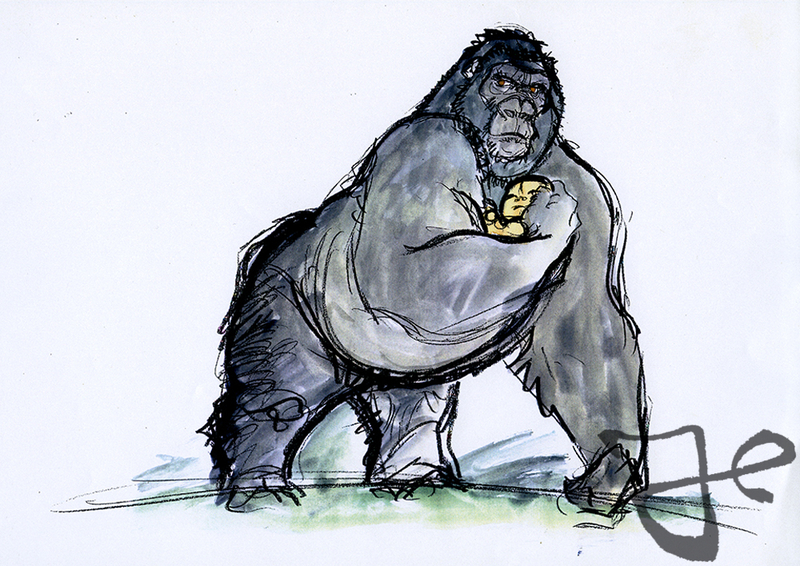 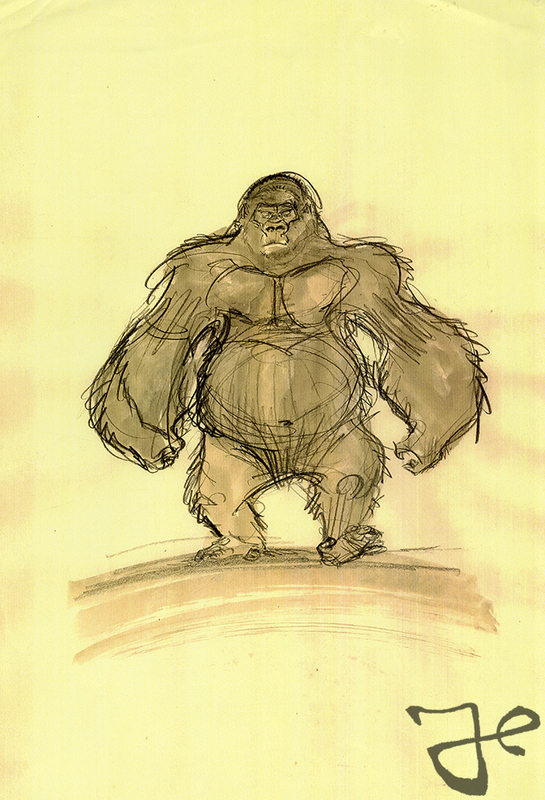 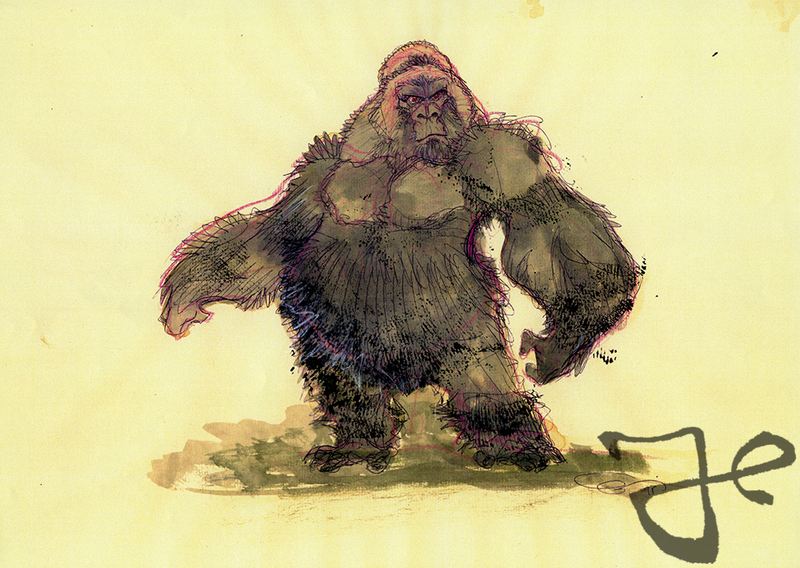 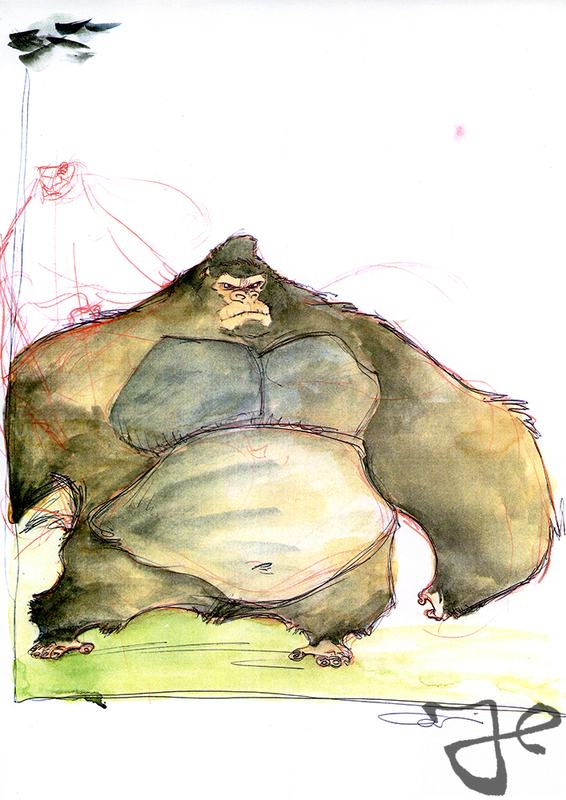 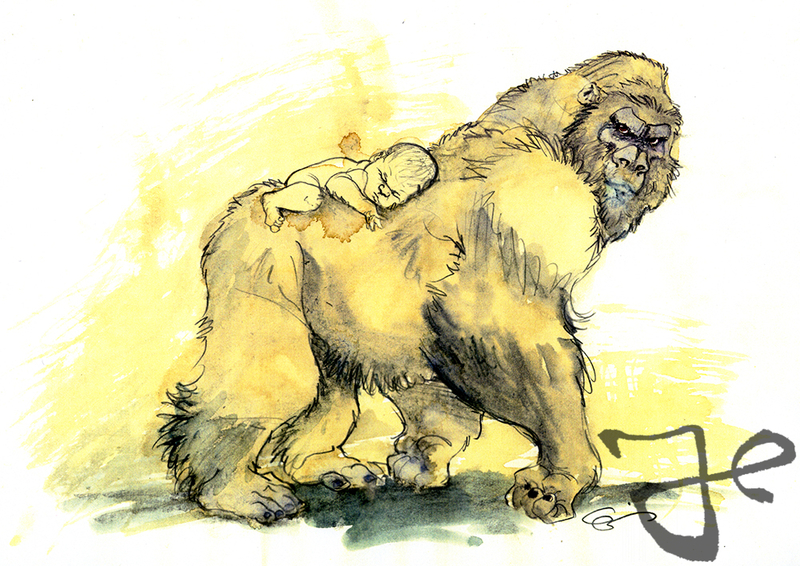 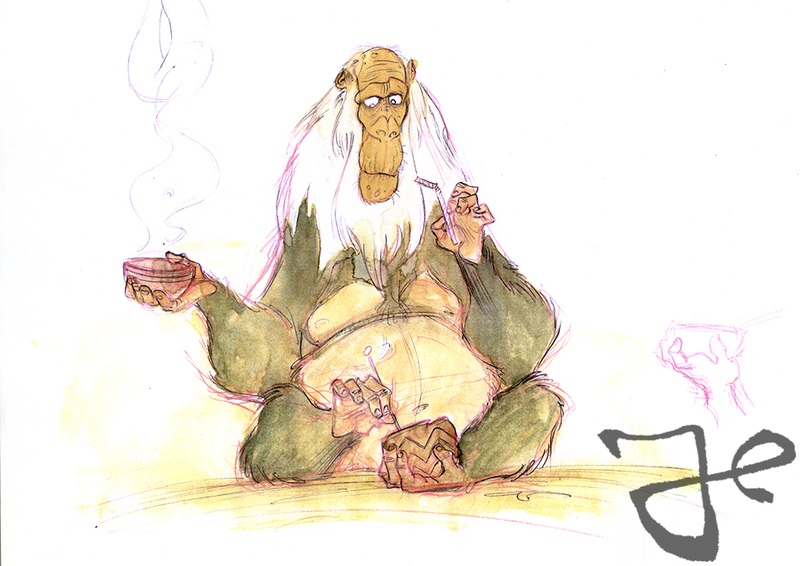 In future post we’ll show Harald’s first gorilla designs. 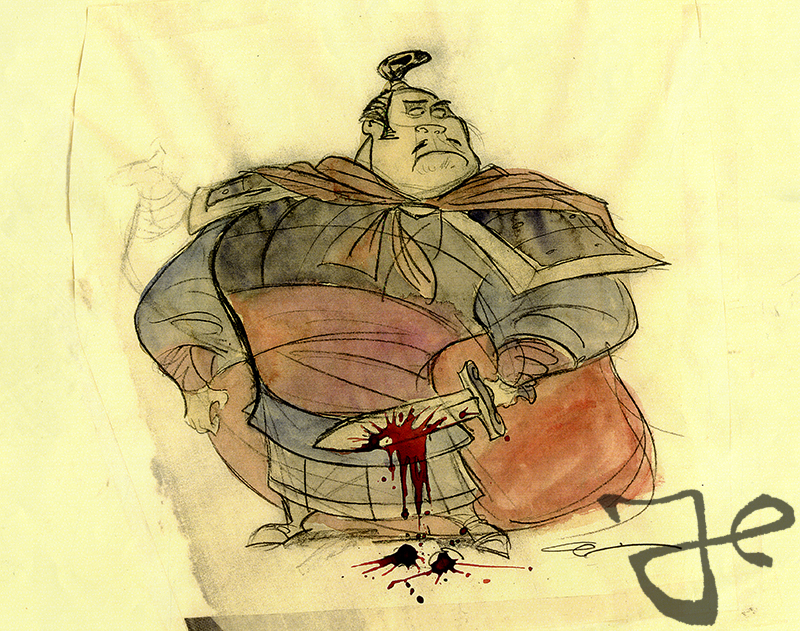 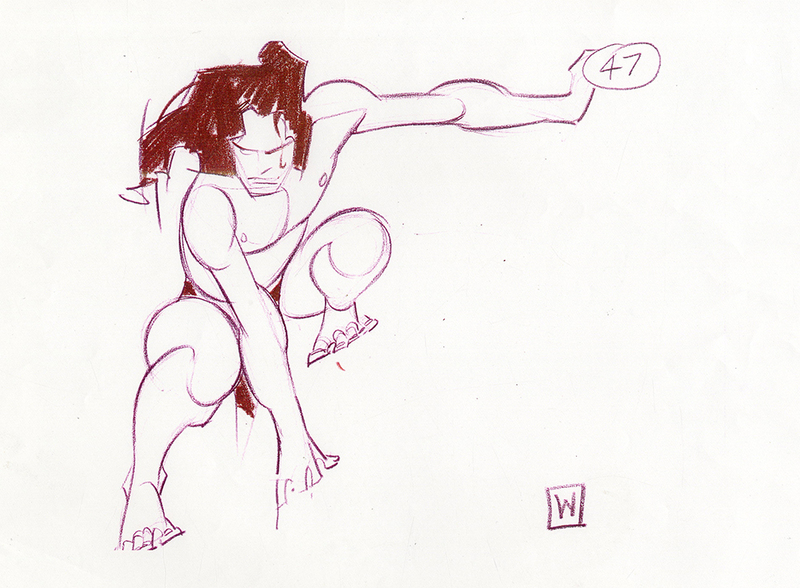 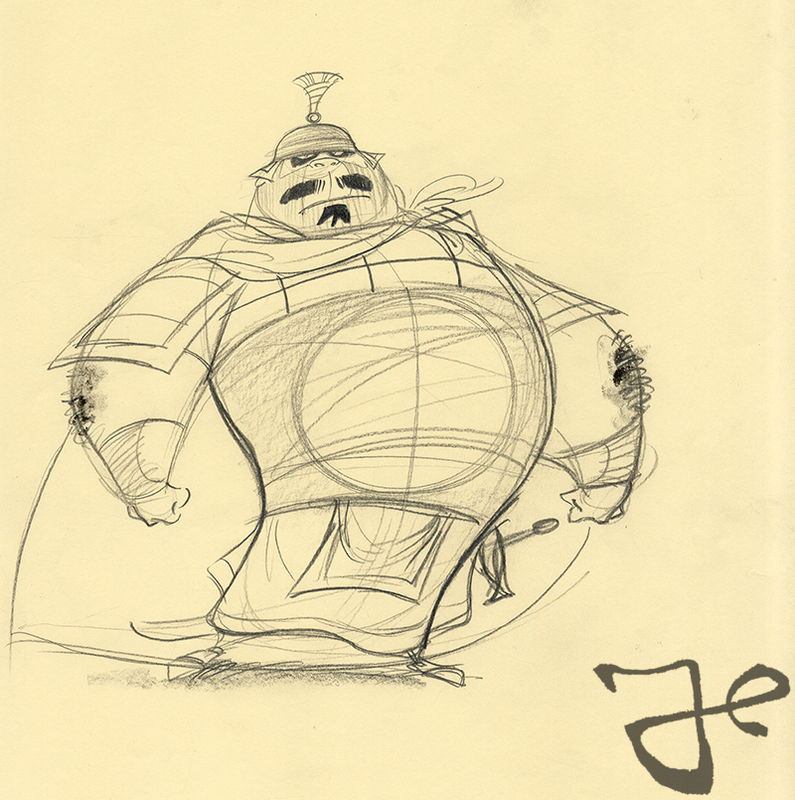 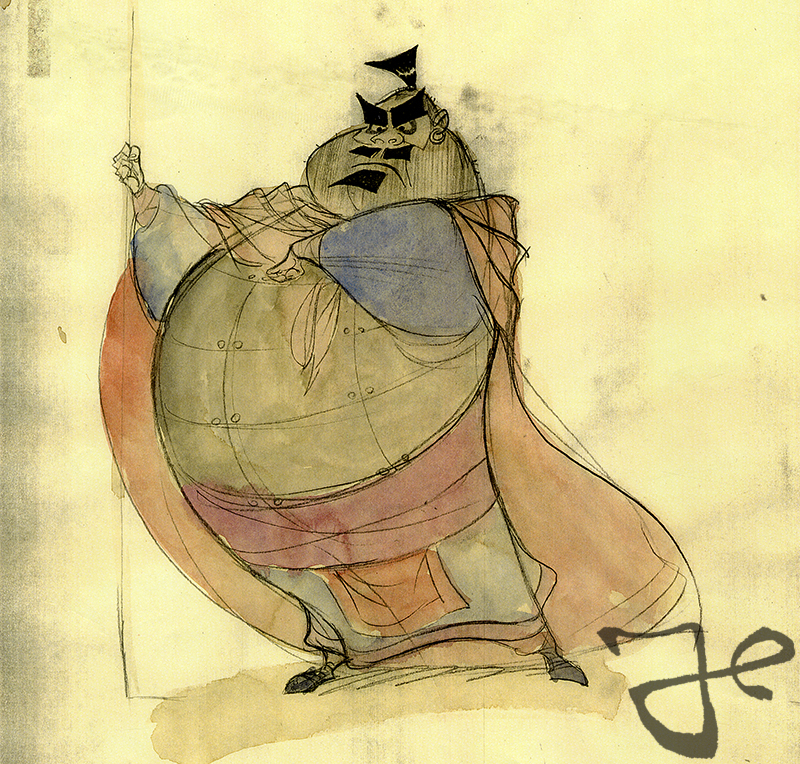 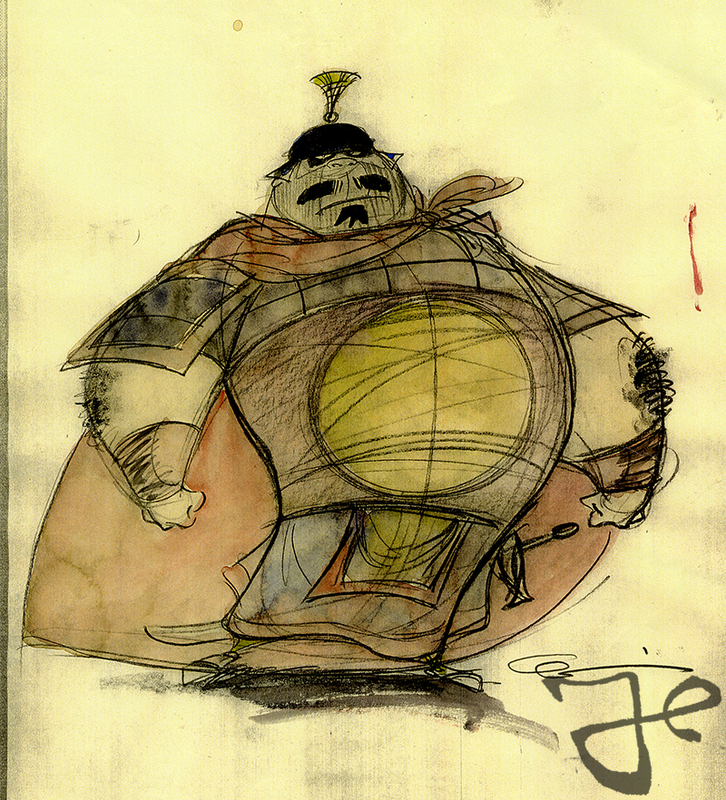 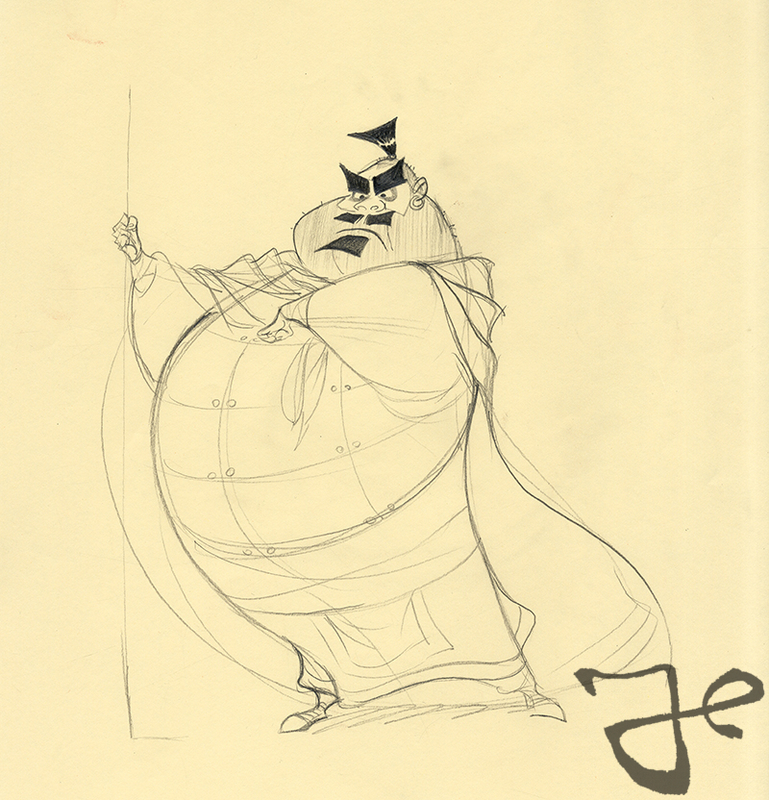 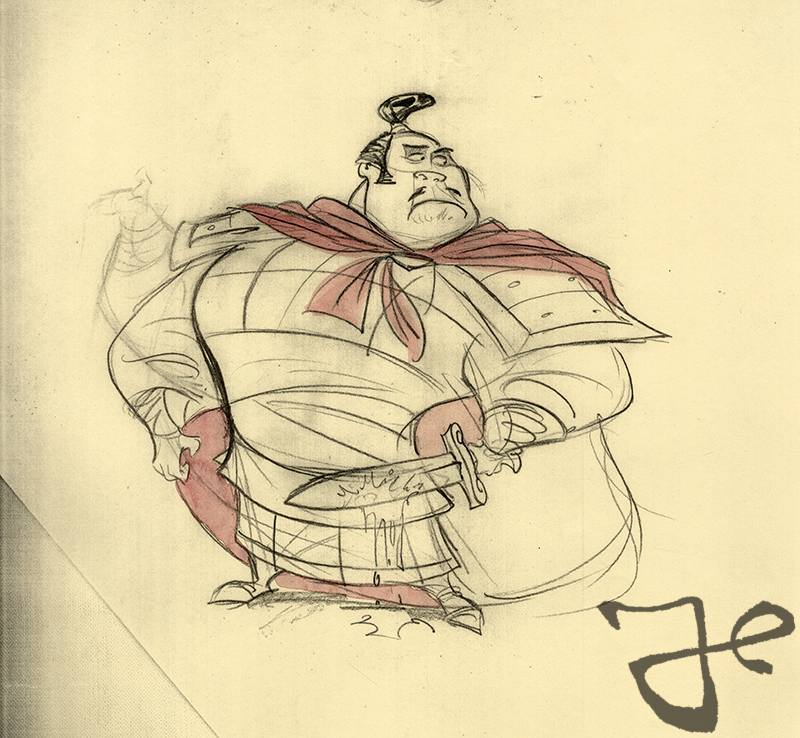 For now, here are the drawings and copies of the color design of the Chinese Soldiers for Mulan.